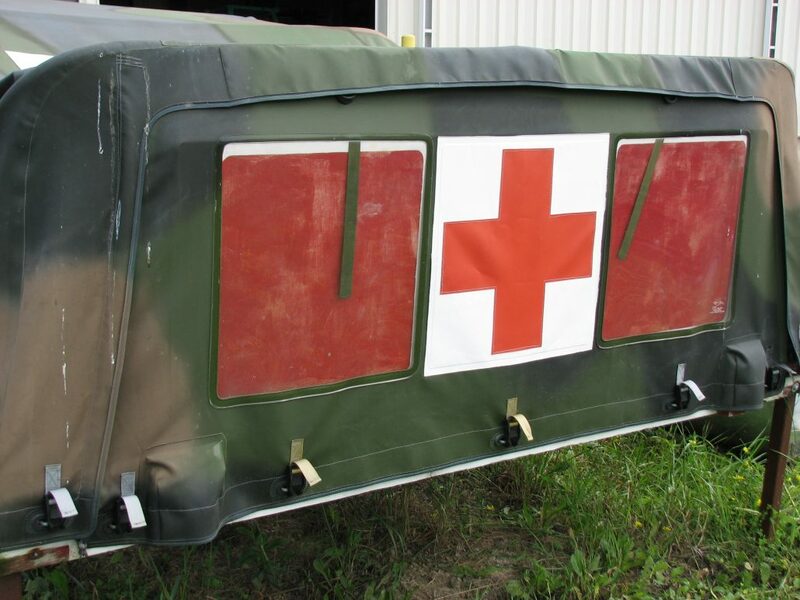 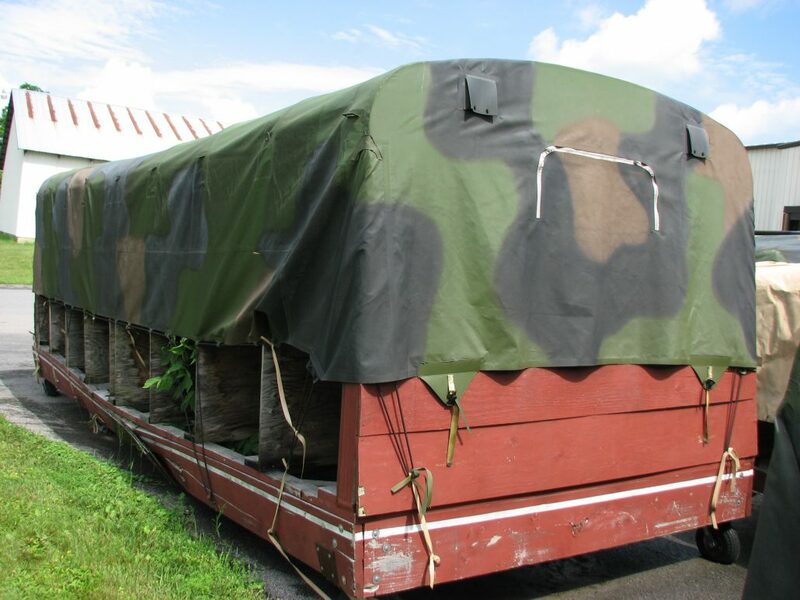 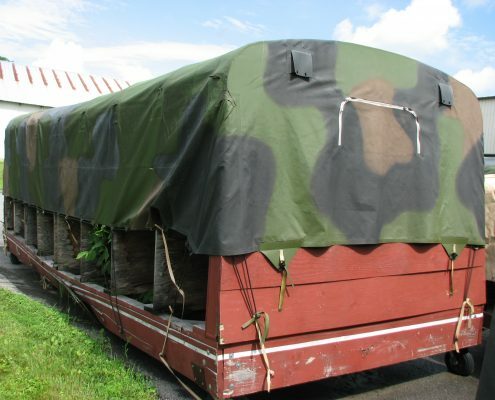 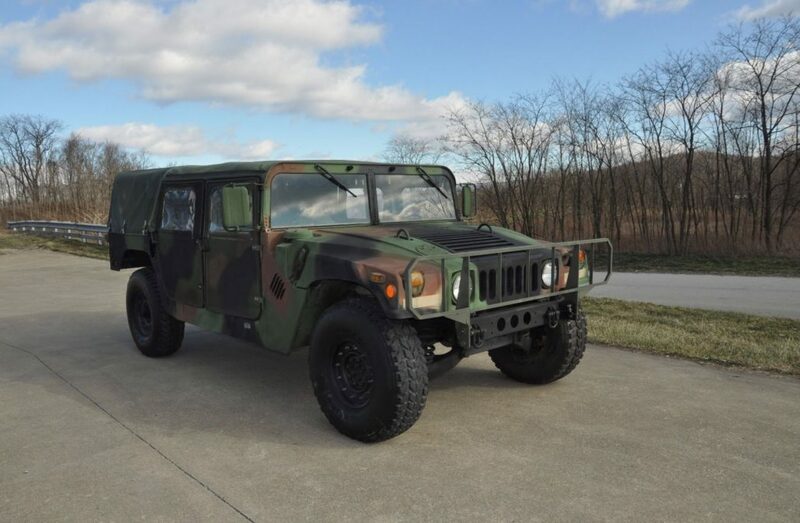 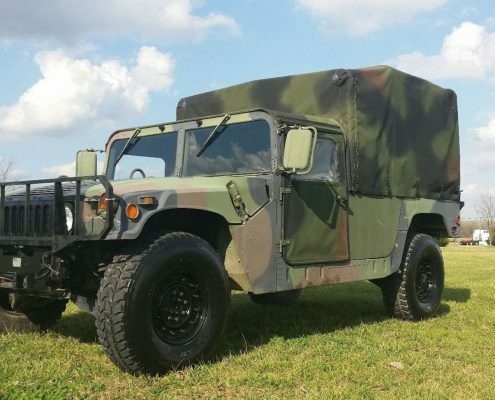 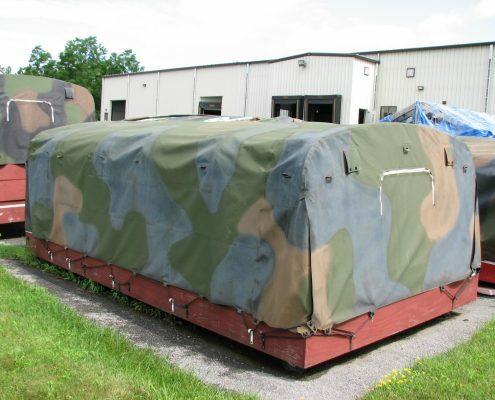 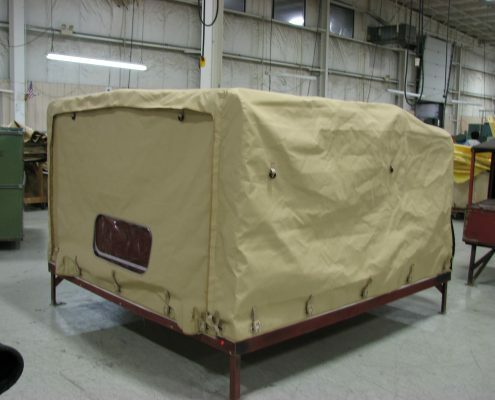 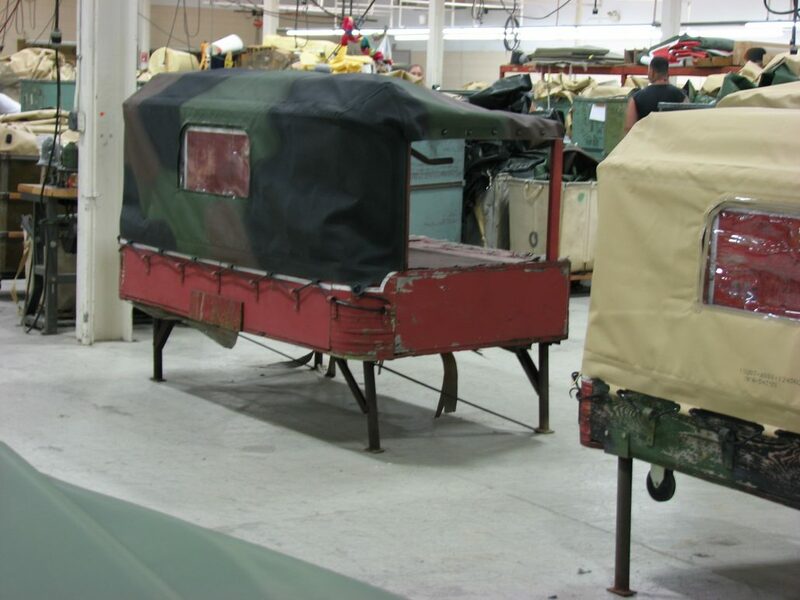 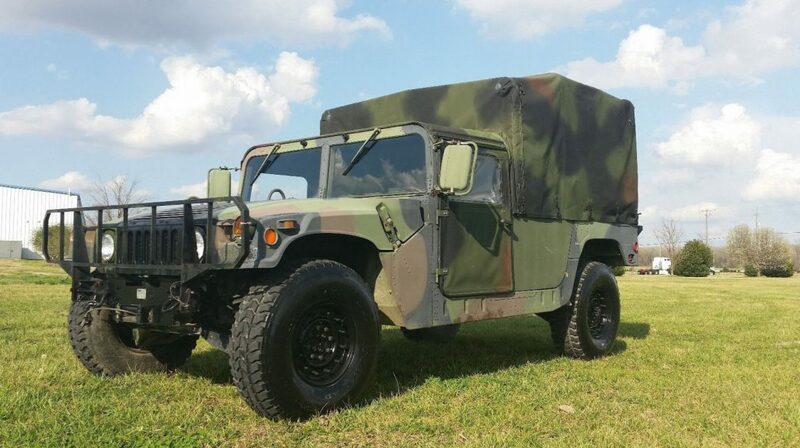 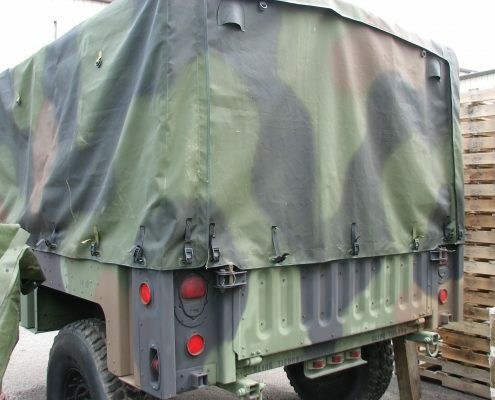 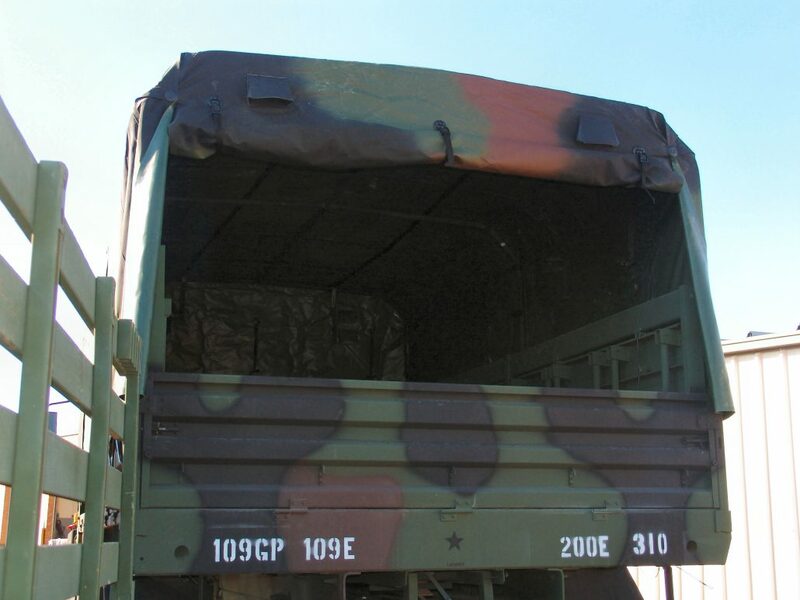 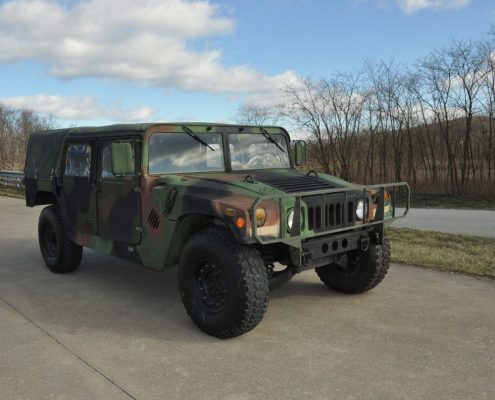 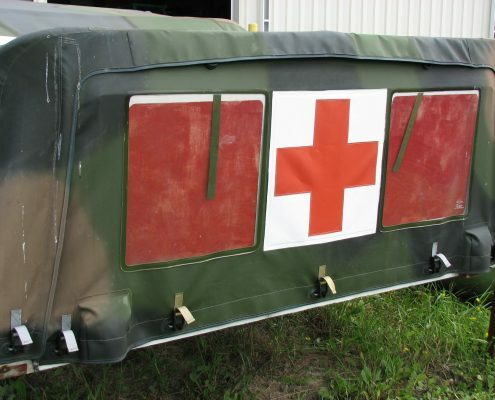 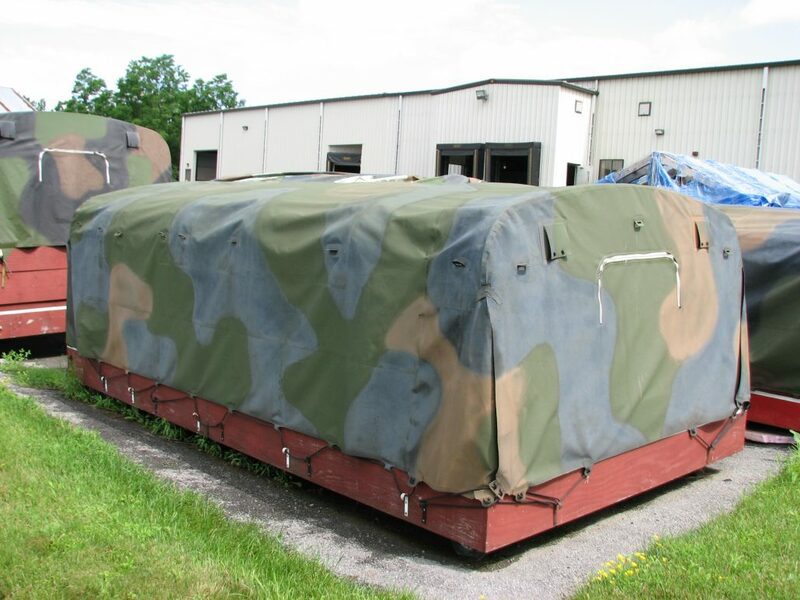 IF YOU NEED HUMVEE COVERS / KITS FOR YOUR PERSONAL HUMVEE PLEASE VISIT OUR STORE. 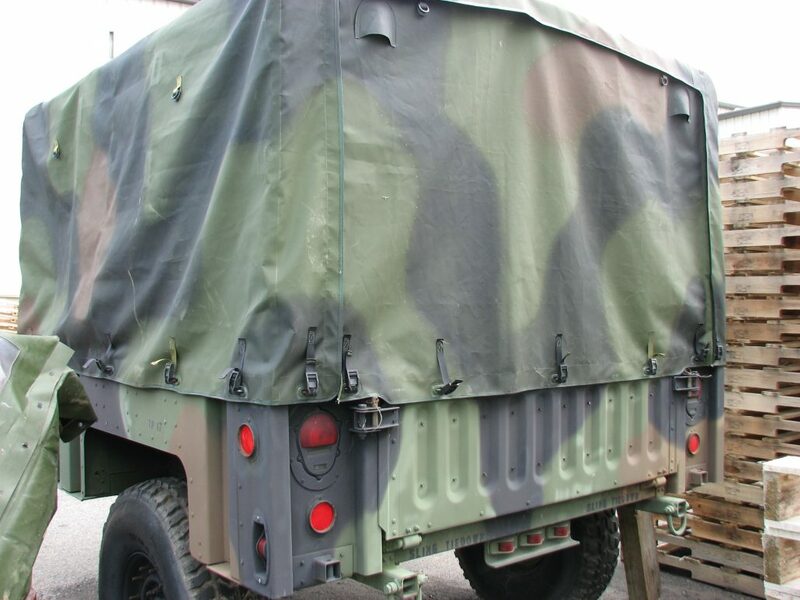 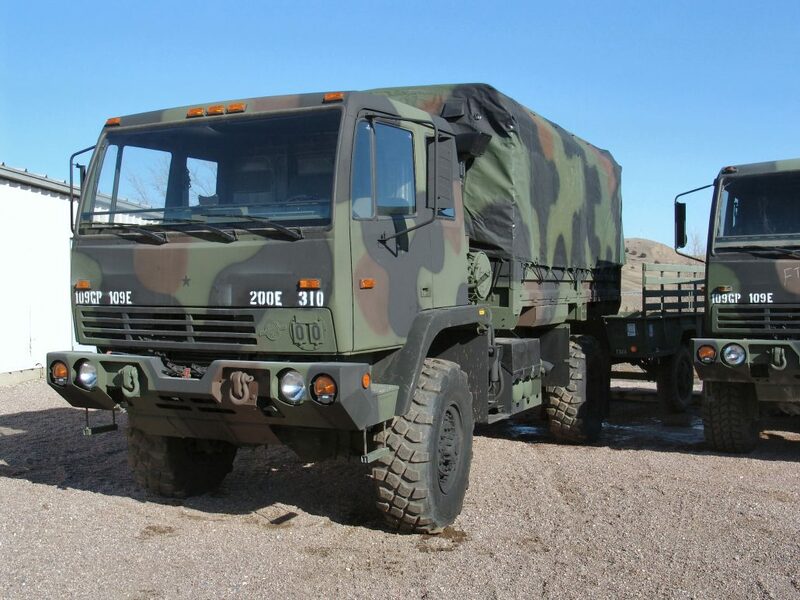 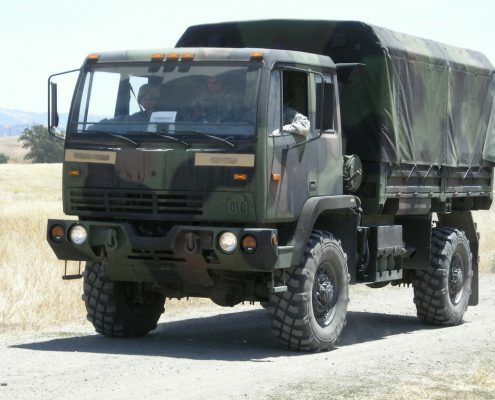 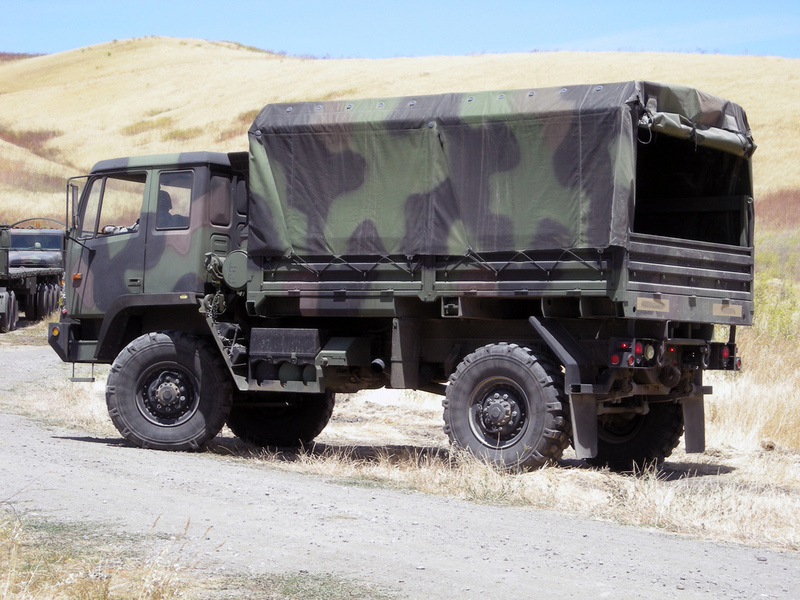 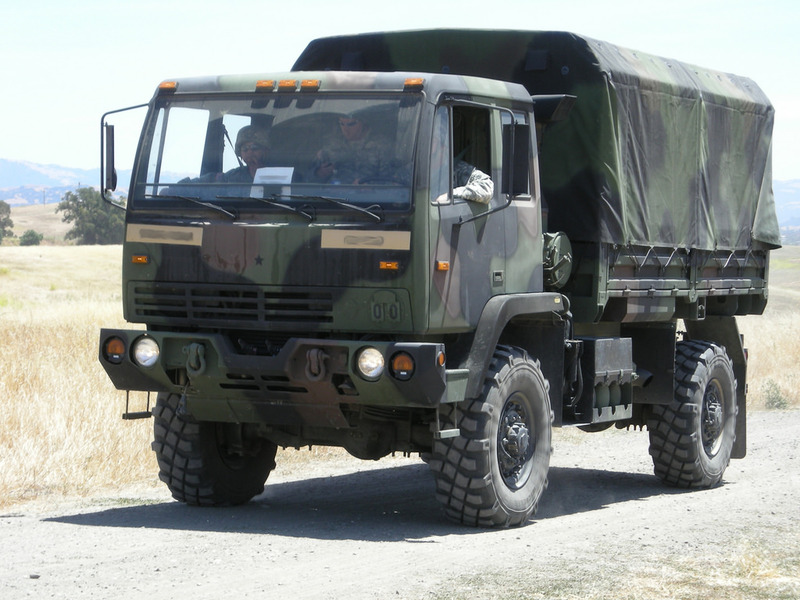 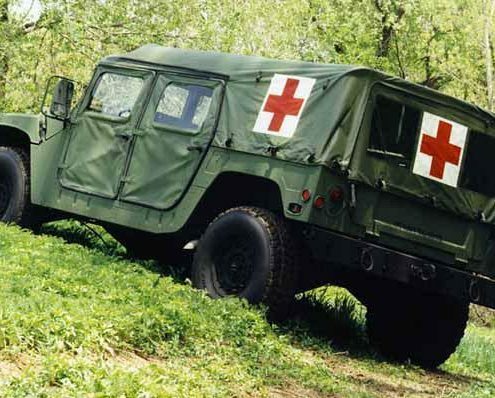 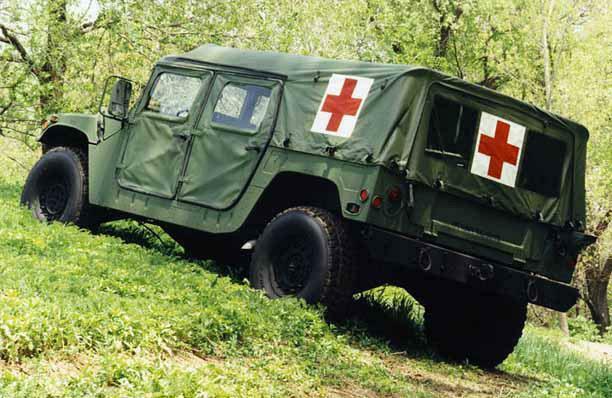 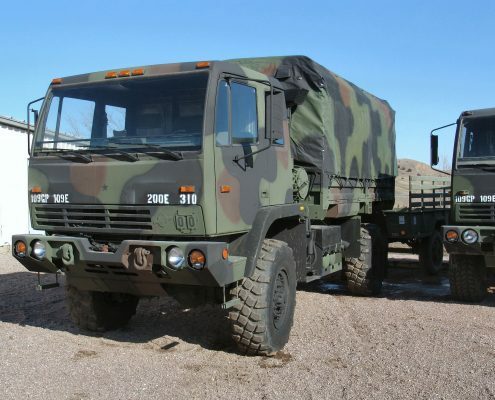 Covers – Breton Industries designs and manufactures a large variety of covers and parts including: HMMWV 4-man and 2-man, FMTV soft tops; LMTV M1078, MTV 1083, 1085, 1090; Medium Trucks; M35, M809, M939. 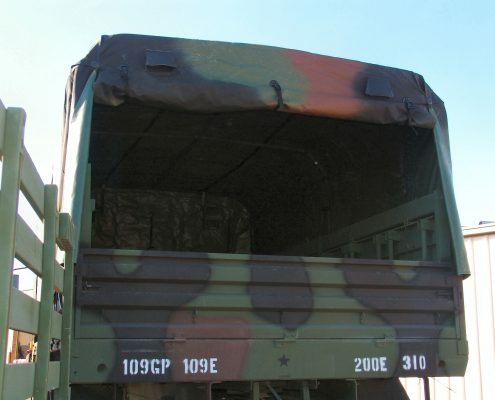 Cargo Covers; M35, M809, M939 and Trailers. 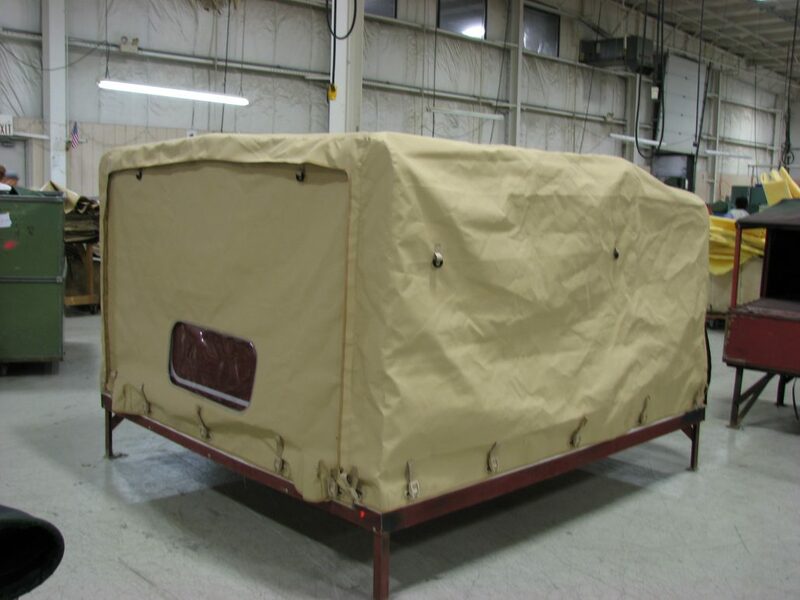 In addition, Breton can custom design and manufacture covers for any commercial or industrial application.